This question is rather basic and self-explanatory, yet I can't find answers to it when I look it up. 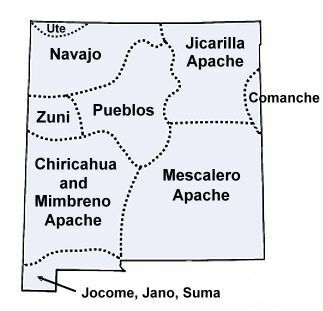 I would appreciate if someone could give me at least 2-3 tribes which were around the Santa Fe area during 1856-1859. Not the answer you're looking for? 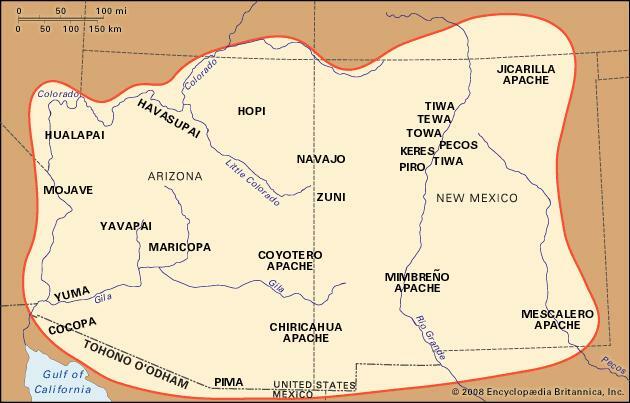 Browse other questions tagged united-states native-americans new-mexico or ask your own question.